In Spanish, Jurado means "The Jury." Around the world, the verdict is in: Jurado Tequila is synonymous with taste and luxury – today's most exclusive ultra premium Tequila. Created from select Blue Agave plants grown in the cherished terroir of Los Altos de Jalisco – the highlands of Mexico's world-renowned Jalisco tequila region – Jurado Tequila embodies the sensuality of the finest 100% Blue Agave Tequila. 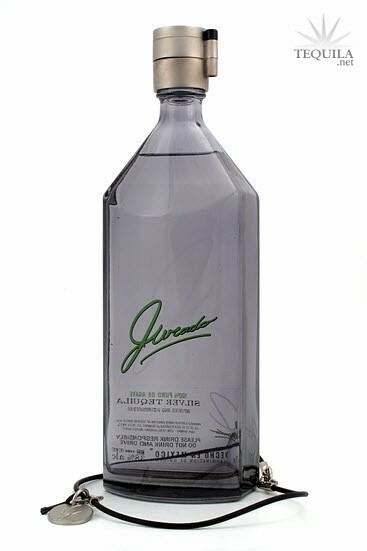 Meticulously formulated by one of Jalisco's most accomplished Master Tequileros, Jurado Tequila's fruity, spicy aromas and mellow finish are the product of mature agave plants at least eight years of age. 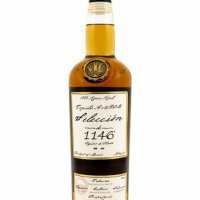 During production, the piña (heart of the Agave plant) is painstakingly slow-cooked to allow the fruit flavors to fully unfold. A secret double distillation process results in Jurado's mellow, mouth-pleasing sensuality, unlike any other Tequila available today. Jurado Tequila features the world's first locking cap – a concept so revolutionary, it's patent-pending. Each bottle of Jurado Tequila comes with its own key, designed to be always within reach on an exclusive necklace. Crafted of fine leather cording, with a silver metal 'J' amulet, the Jurado necklace can adorn the owner's neck, or be wrapped twice around the wrist. To partake in the pleasure of Jurado Tequila, the lucky owner simply inserts the key into the iconic bottle cap and gives a twist – unlocking the tantalizing luxury of the world's finest ultra premium tequila.